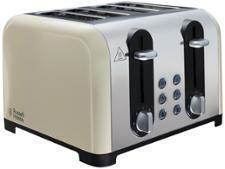 DeLonghi Simbolo CTJX4003.B toaster review - Which? 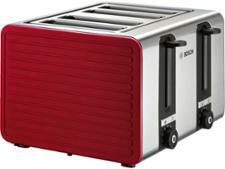 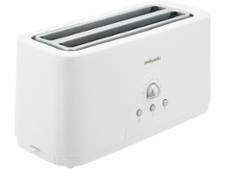 The unusual textured design of the black DeLonghi Simbolo toaster could be just the ticket to a having quirky kitchen. 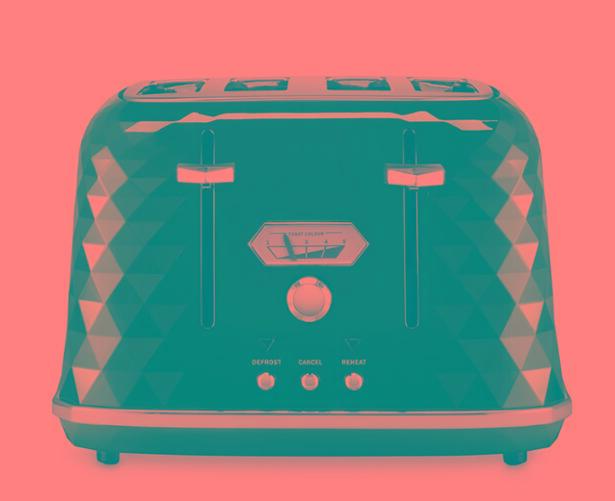 You don't want any surprises at breakfast time, though, so read our full review to ensure that it can make delicious toast quickly and easily before you rush out to buy it.